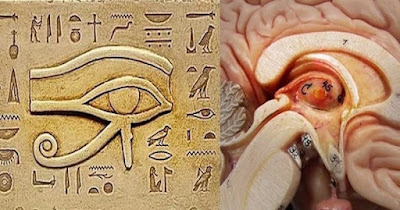 Wisdom Science: One Of The Biggest Secrets Kept From Humanity: The Pineal Gland! The pineal gland, otherwise known as our third-eye, is responsible for much more than we have been taught to understand. This tiny, pine cone shaped (which is how it got the name) area of our brain could actually be the key to a whole new world of understanding, in all regards. This particular area of the brain is in charge of the production of serotonin derivative melatonin which determines the amount of sleep time that we obtain in conjunction with our waking life. It also affects how we function from season to season. The pineal gland is located in the center of our brain, between the two separate hemispheres. As the gateway between the physical and spiritual worlds for humans, when this gland is activated, we are filled with euphoric sensations, along with a feeling of oneness. This grants a sensation that we actually know everything that we need to know, if only we look into our own souls. By using meditation, yoga, and keeping your chakras aligned, you can easily activate these areas. 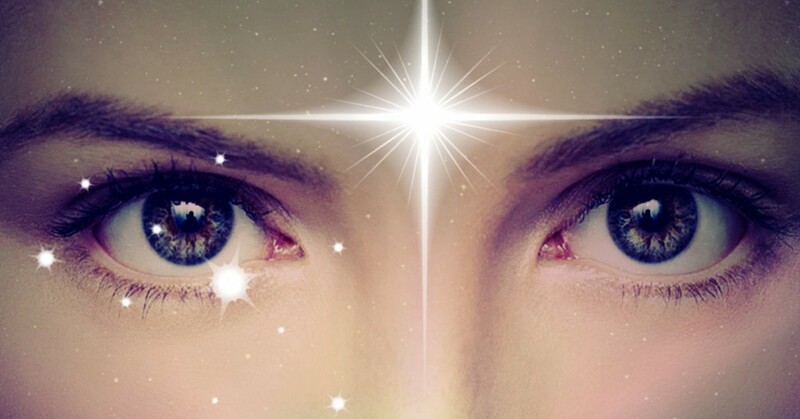 Other things can also be achieved by activating the third eye, such as astral projection, or remote viewing, which most people think of as traveling to other dimensions. Various ancient teaching show that with advanced practice, you can also control the thoughts and actions of other people in the physical realm. It may seem impossible to achieve such things, however, the former Soviet Union governments along with other shadow organizations have been researching the effects associated with the pineal gland for quite some time, and as they have discovered more information, they have worked to hide as much of their knowledge as possible from the general public. We have to wonder what exact purpose do they have in hiding our own intuitive knowledge from ourselves? Sadly, sodium fluoride is filtered through our pineal gland, which in turn stunts it’s activity. By filling our pineal gland with sodium fluoride it is too docile and dumbed down to actually do its job, which is to balance our hormonal bodily processes. Our water supply in the U.S contains 90% of sodium fluoride and other chemical compounds, and there aren’t any water filters purchasable at your typical supermarket to filter this chemical junk out. You can work against the chemicals in your water supply by distilling your water, or by learning reverse osmosis. There are so many truths that are located within our own minds, if only we look close enough, and deeply enough. It is easy to shut down theories regarding things like our third eye as science fiction or new age hogwash, but there is a reason that these associations pop into our mind, and it is due to the watered down brainwashing that we have endured. You can begin to reopen your mind, and learn a whole new way of positive living if only you focus on your true intuition, and not the opinions that are being fed to you.